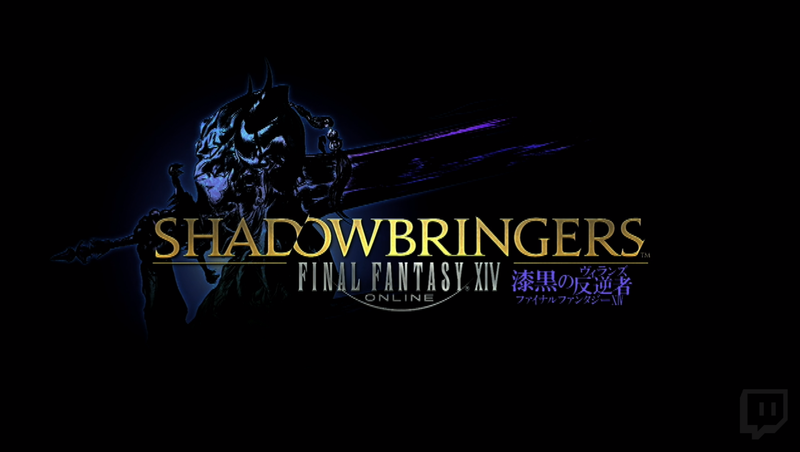 During the keynote address of Final Fantasy XIV’s Fan Festival in Las Vegas, director/producer Naoki Yoshida revealed the next expansion to the five-year-running MMORPG: Shadowbringers, out in early summer 2019. 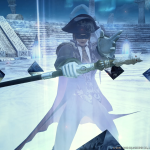 The story involves the Warrior of Light joining six allied nations against the Garlean Empire. How will this conflict give rise to a possible world-ending calamity? This time we will face the full force of the Garlean Empire. With the fall of the Scions of the Seventh Dawn — what will become of the Warrior of Light and the Allied Armies? 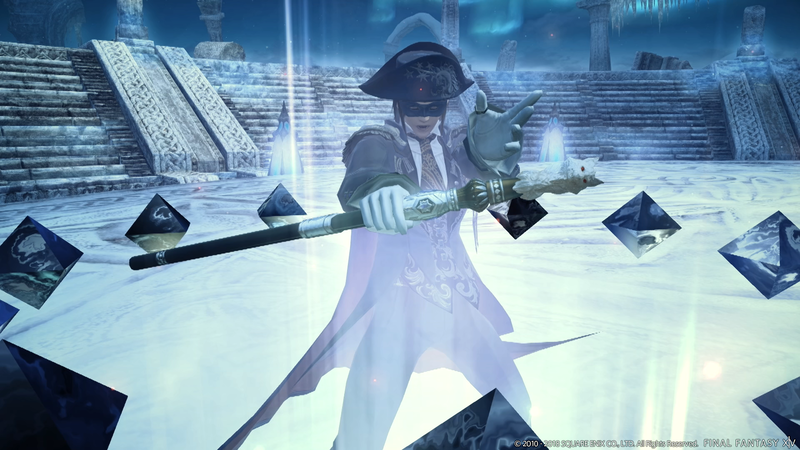 In Patch 4.5 the first Emperor, Solus Zos Galvus, will play an important role in the expansion story as well as Elidibus inhabiting the body of Zenos. 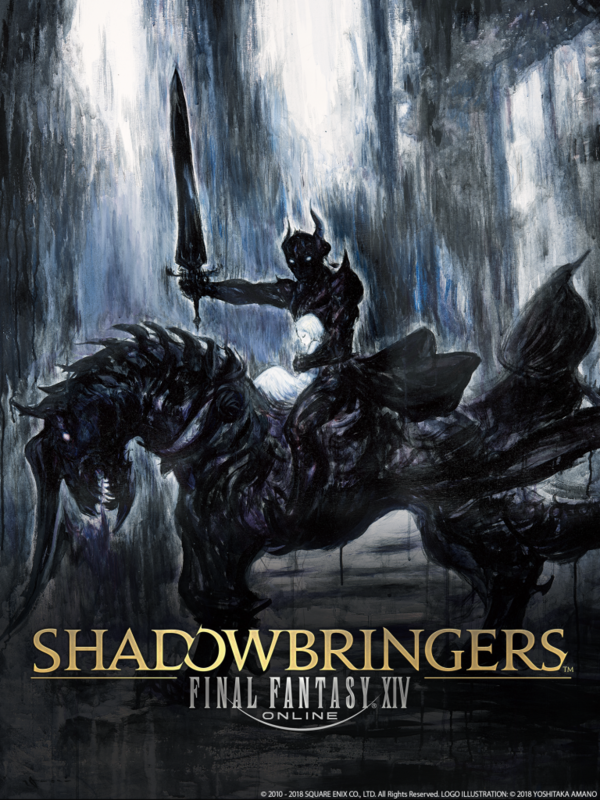 The struggle against the Ascians will come to a head in Shadowbringers and shed more light on their story — who and what are they? 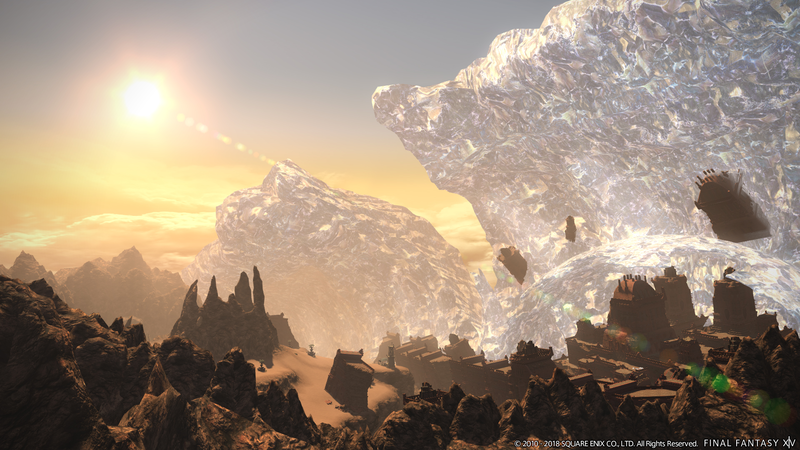 Who and what are Hydaelyn and Zodiark and what is the truth behind their existence? 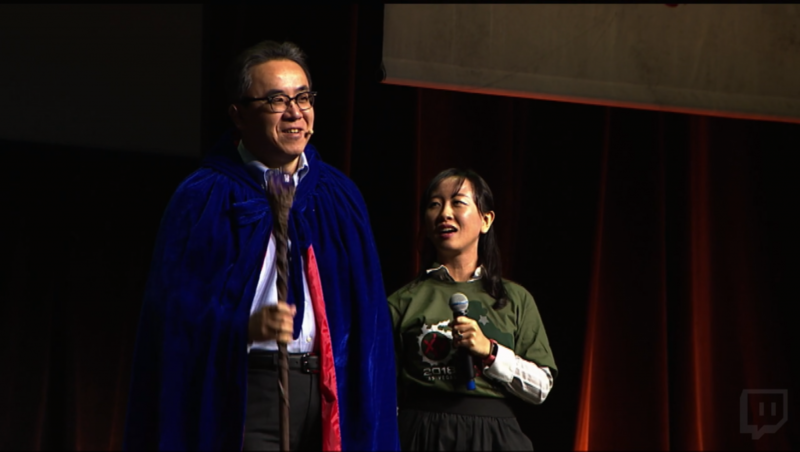 The next major point: the Warrior of Light must become the Warrior of Darkness. How and why will be revealed in Patch 4.5. 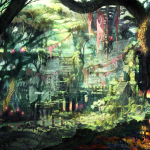 – The level cap will increase from 70 to 80. 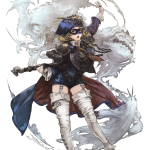 – To coincide with the new level cap and abilities there will be ‘battle system maintenance’ to review the amount of actions that each Job has. Job and role actions will be revised. – New Primals and Beast Tribes will be added — a new best tribe will be the ‘Nu Mou’ originally featured in Final Fantasy Tactics Advance. 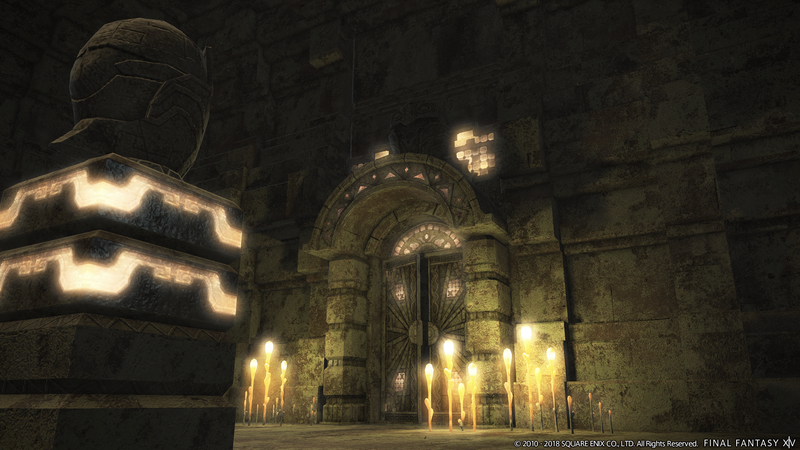 – 5.0 will have nine new dungeons. 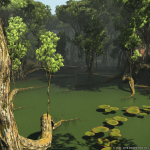 – A new alliance raid series will be added. 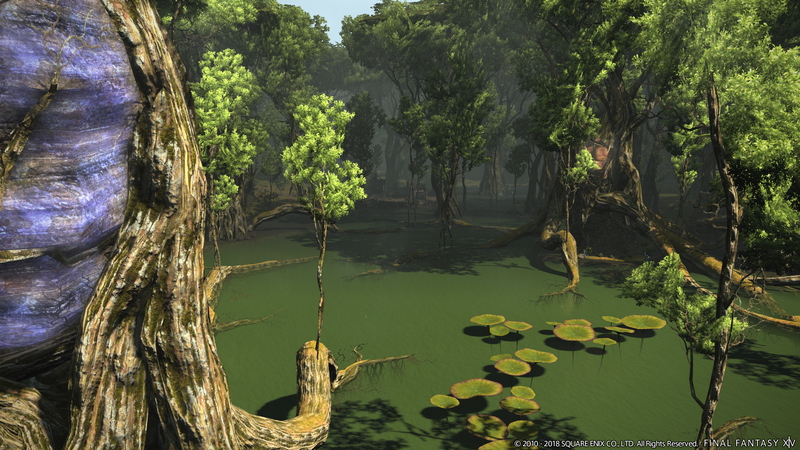 The final chapter of the ‘Return to Ivalice’ series will conclude in Patch 4.5. 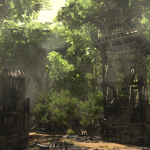 – End-game content for the Disciples of the Land and Hand will include the restoration of Ishgard. 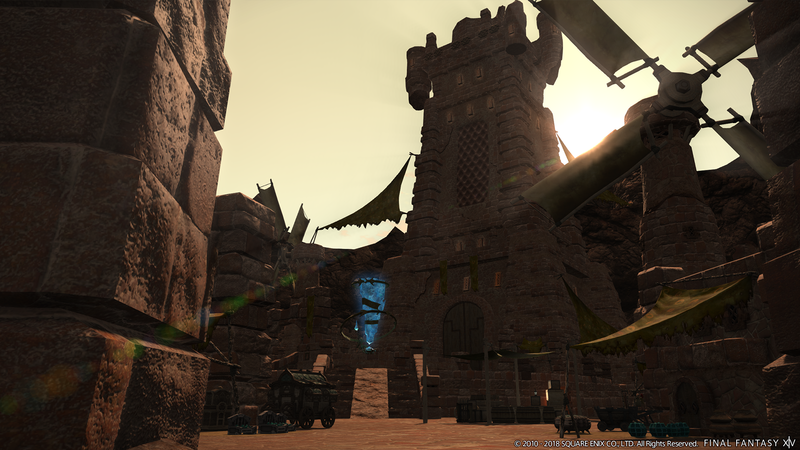 There’s still a lot of work to get Ishgard back to its former glory. The team heard calls from fans to see more of Ishgard. The team hinted content where you may have your own farm. 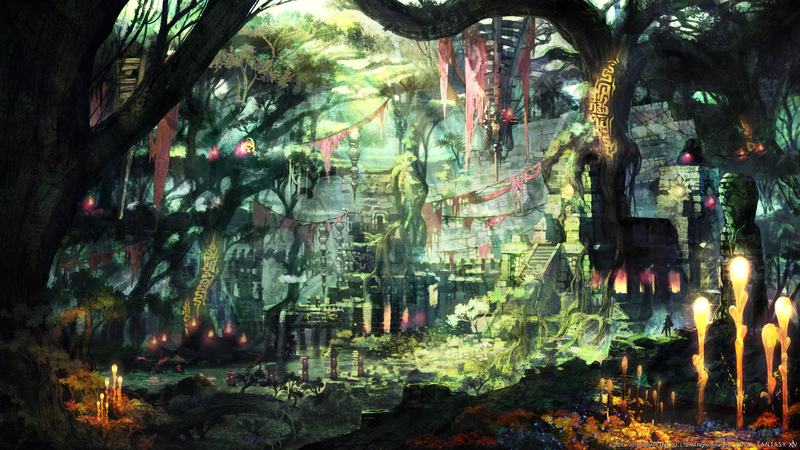 – The ‘Trust’ system will allow you to recruit NPCs to challenge dungeons. It’s not meant to replace other players but will be an option for matchmaking. 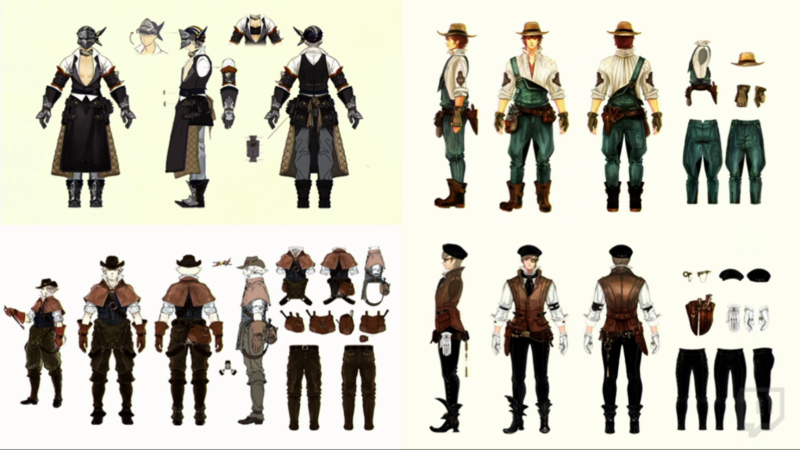 More NPCs will be added after launch. – New Game+ will be added as an option in 5.0. This will allow you replay the Main Scenario Quest at the strength of your current progress. There will be different modes that will allow you to jump in and out of New Game+. 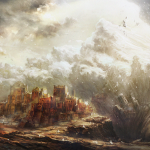 – A new ‘World Visit’ system will allow you to teleport to another World in the same data center from the Aetherytes in the three main city-states. You starting world is called your ‘homeworld’ and now you can participate in The Hunt or Treasure Hunting. You can also do main scenario quests in another world as well. 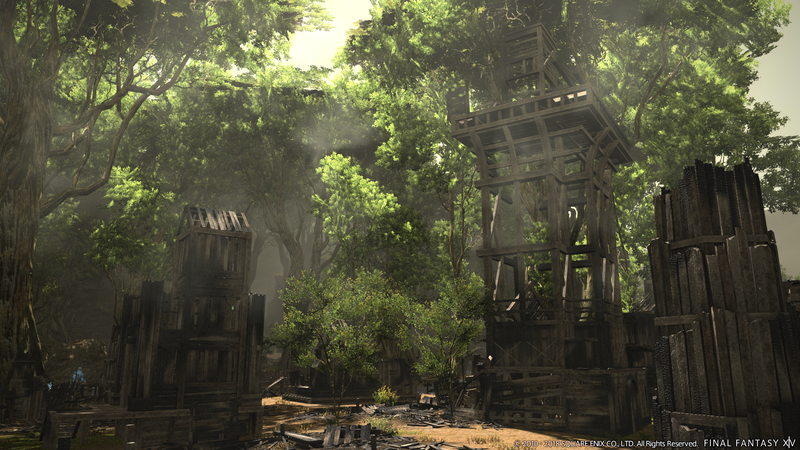 This feature is planned to release before the expansion and be refined for launch. 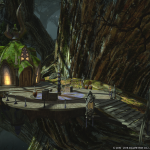 – Final Fantasy XIV will end support for 32-bit Windows operating systems. It won’t be unplayable but you might experience more memory crashes. 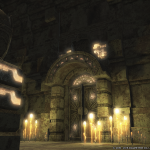 – NA and EU data centers will be regrouped in 5.0. North America currently has two while Europe has one. 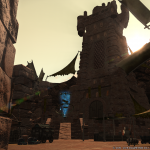 To alleviate stress on the servers (like iatthe launch of Stormblood) a new data center will be opened in each region. To facilitate this, regrouping the servers is necessary. The team is planning free world transfers to accommodate this change. 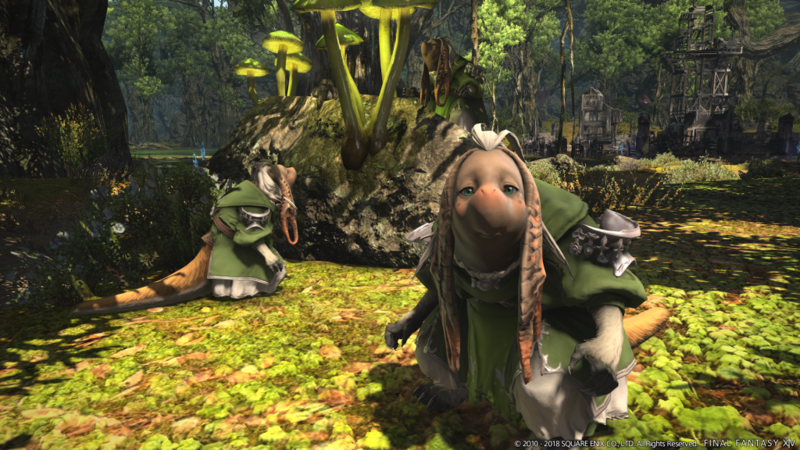 – A new playable race will be added in 5.0 “that will probably be the last one!” They can’t reveal the race yet, but Yoshida provided a hint below. 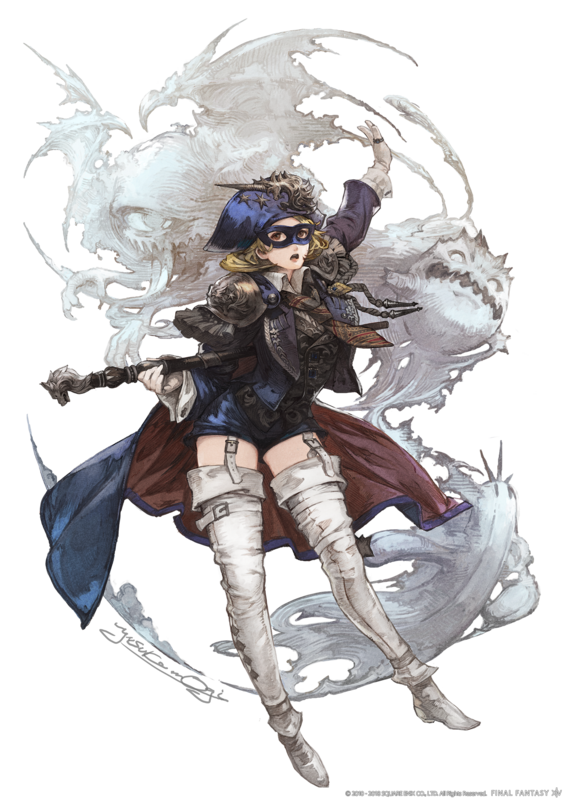 It seems we’ll also get a big hint in Patch 4.5 in the final chapter of ‘Return To Ivalice.’ (Editor’s note: y’all, it’s Viera.) More information will be coming from the Paris Fan Festival on Feb 2, 2019. 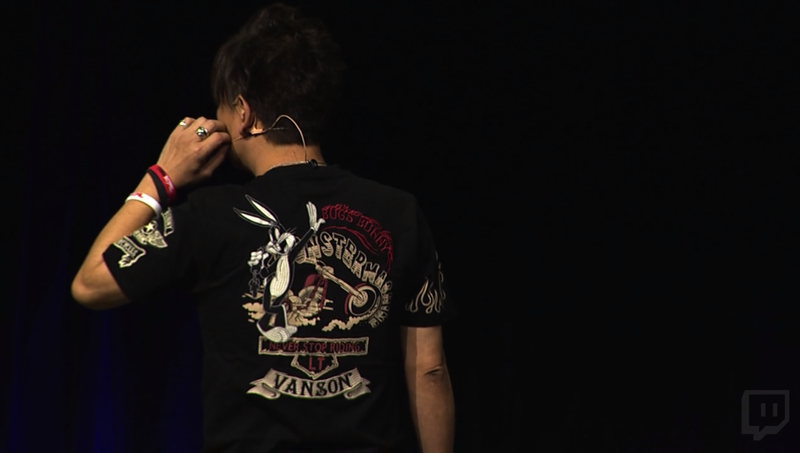 – The Collector’s Edition will include artwork by Yoshitaka Amano. 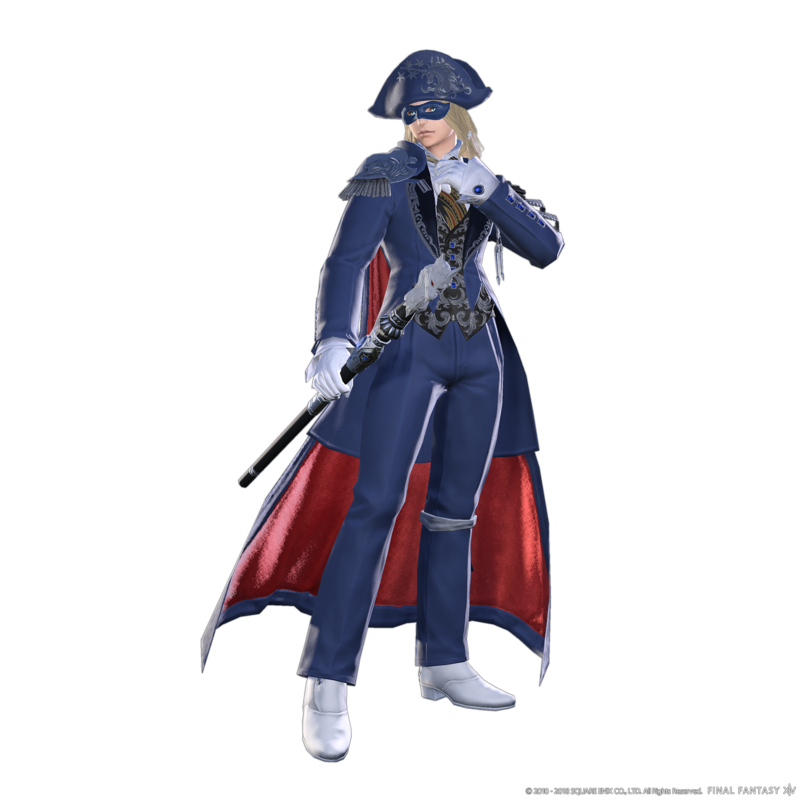 – Blue Mage will be available in Patch 4.5. It will be called a “Limited Job” and will not be connected with a Class. 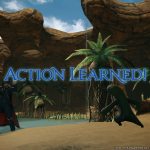 Monster actions are ‘learned’ from fights not from leveling up your character. 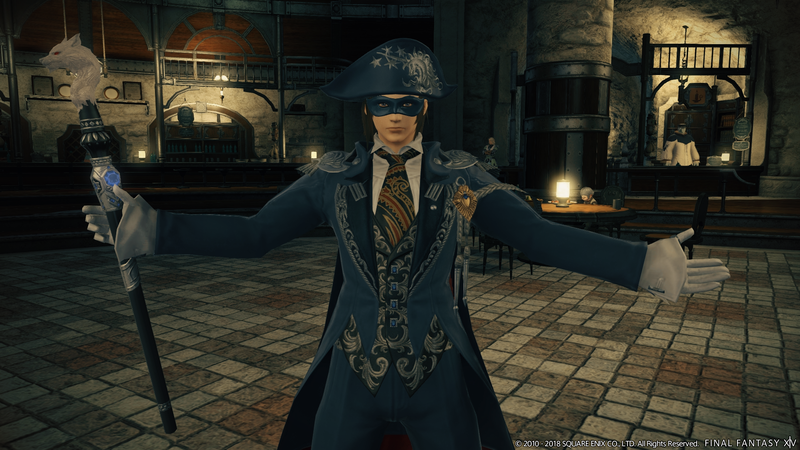 A Blue Mage-only duty will also get an exclusive duty in Patch 4.5 called “The Masked Carnival”. 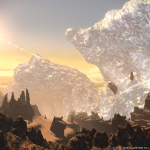 The level cap will be set at Level 50 and with Shadowbringers patches that level cap will increase. 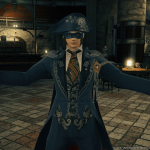 New content will be added for Blue Mage as well. 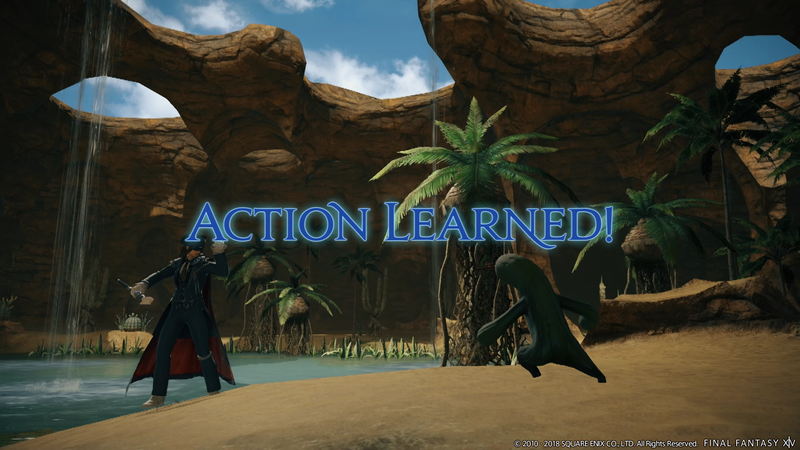 It’ll be difficult to learn Blue Mage abilities and more details will be shared later. I don’t really like the new logo, but it is all about the new content in the game itself, so we will see. 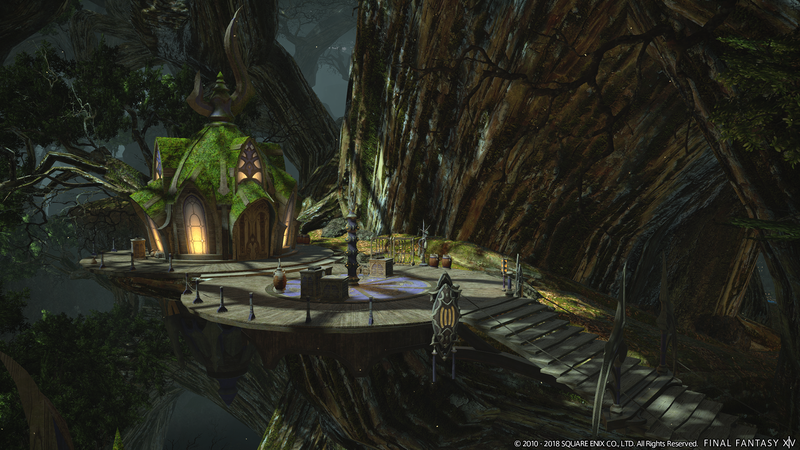 Final Fantasy XIV is amazing! I’m feeling goosebumps! I want to play this when it gets released! I will use the hell out of Trust since no one ever wants to team up with me in the game. People usually are just trolling when they do anyway. 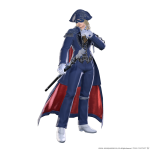 Good to see Blue Mage. It’s gonna be OP with summon skills and spells. I bet you gotta pretend to be a Garlean soldier and infiltrate their ranks to finally put an end to them and most of your friends won’t know you’re a spy.